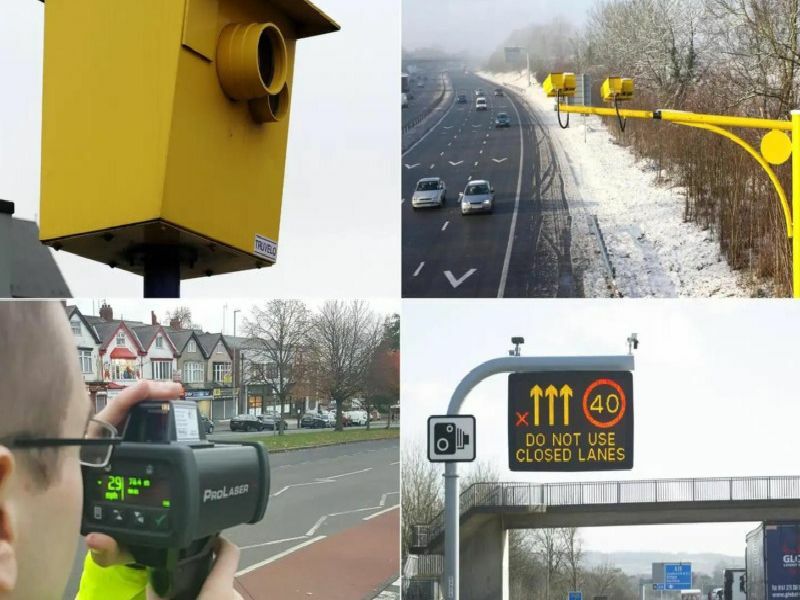 On non-motorways, Average Speed Cameras can be in place permanently. They record how long it takes you to drive between two points, to work out if you were going too fast. These are similar to the classic speed camera but they face forwards. These trigger only when drivers speed past them faster than the speed limit for that road.